51th workshop of the working groups Statistical Computing (GMDS/IBS-DR) and Klassifikation und Datenanalyse in den Biowissenschaften (GfKl). The workshop "Statistical Computing" is held annually by the Working Groups "Statistical Computing" of the GMDS/IBS-DR and "Biostatistics" of the GfKl. The meeting offers a forum for the discussion of methodological developments in the field of statistical computing. Special emphasis is given on applications in the life sciences, but contributions from other research areas are also very welcome. 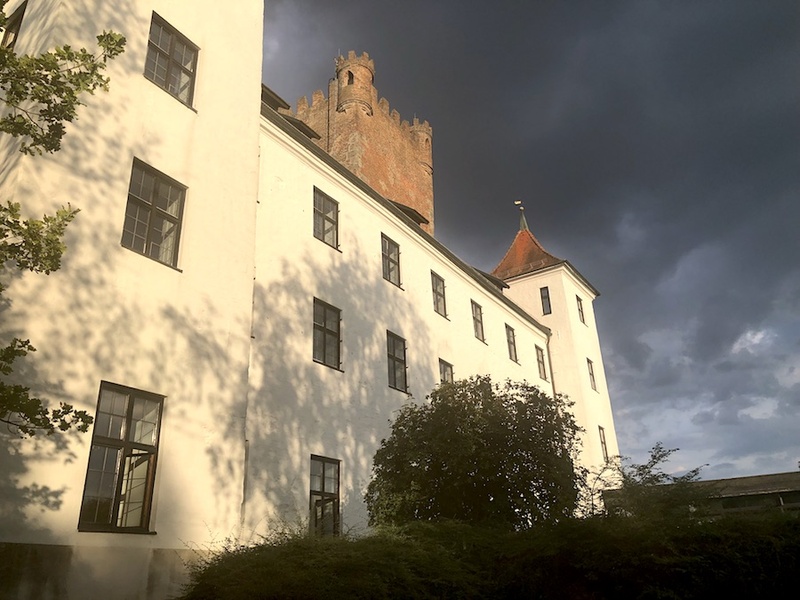 The location of the "Statistical Computing" workshops is Reisensburg Castle near Ulm (Germany), which provides on-site accommodation and food for the participants. The workshop is usually started on Sunday by a keynote talk held by an expert in the field of statistical computing. In the following days the program includes contributed talks, hands-on tutorials and at least one more keynote talk. The number of participants is typically around 40, which facilitates productive and enjoyable discussions. We appreciate contributed presentations from the research areas "Statistical Computing" and "Computational Statistics". Abstracts for talks or posters should be submitted by e-mail to Hans Kestler (hans.kestler@uni-ulm.de) and Axel Fuerstberger (axel.fuerstberger@uni-ulm.de). The workshop language will be English.